Well we’re a bit soggy but all the rest stop supplies are staged and waiting for the volunteers to show up tomorrow. According to our weather subscription there is only a 20% chance of rain after 8am tomorrow. The Culpeper Cycling Century will still be hosted. 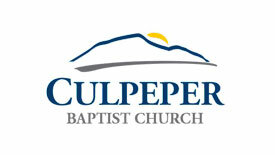 Remember – New Location – Culpeper Baptist Church (318 S. West Street) . Check in and Day of Registration will open at 6:30am. Day of registration, please remember Check or Exact Change Cash only. If you already registered and you choose not to ride, you can still stop by the Culpeper Baptist Church (318 S. West Street) after 9:00am to pick up your t-shirt and lunch coupon (if included).